North America Frozen Seafood Market was worth USD 14.07 billion in 2016 and estimated to be growing at a CAGR of 4.58%, to reach USD 17.6 billion by 2021. 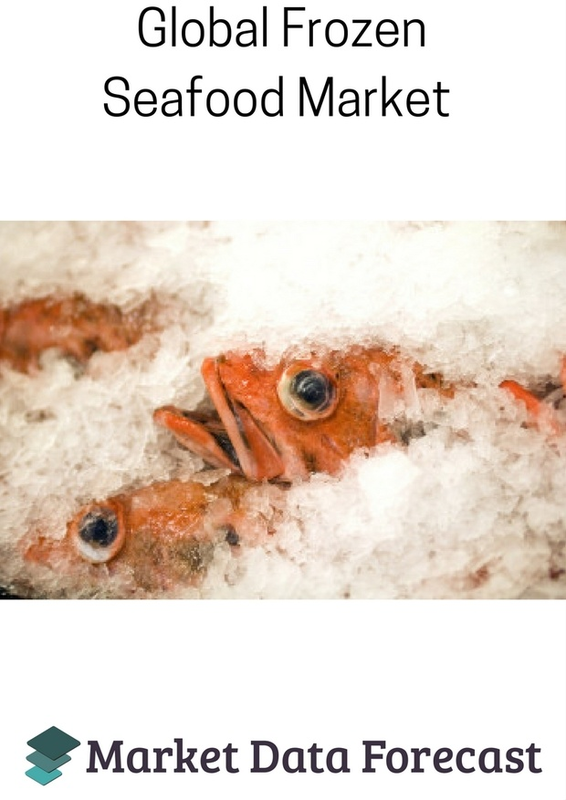 Frozen fish and seafood are food times which are packaged in order to increase the shelf life of the products. Due to the rising urbanisation, there has been an increase in the demand for convenient food products which are easy and quick to make. A rise in the working women population base, improving living standards and the growth of urban settlements are adding to the popularity of convenience food products which in turn drives the growth of the market. However, various health concerns and the need to reduce fish contamination remain key challenges for leading vendors. North America Frozen Seafood Market Segmentation by distribution channel. By distribution channel the market is analyzed under supermarkets and hypermarkets, independent retailers, convenience stores, speciality retailers and others. Among these, supermarkets and hypermarkets dominated the market and are expected to retain their leading position over the forecast period. This segment is finding increased acceptance among sellers as a highly attractive retail outlet to sell different types of frozen fish and seafood, because of the accessibility it grants to a vast range of products at discounted prices. Convenience stores and independent retailers are also projected to obtain a considerable market share over the forecast period on account of the growing sales of frozen fish and seafood across different countries.On the basis of geography, the market is analysed under various regions namely USA and Canada. 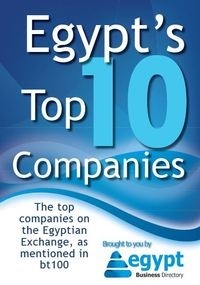 Key players operating in the market include Leroy Seafood, High Liner Foods, Marine Harvest, and Iglo Group. Other prominent vendors include Beijing Princess Seafood International Trading, Austevoll Seafood, Fishery Products International, Clearwater Seafood, AquaChile, Sajo Industries, Lyons Seafoods,Shanghai Kaichuang, Hansung Enterprise, Marine International, Surapon Foods Public, Tri Marine International, Tassal Group,and Toyo Suisan Kaisha.